My boys love to play and they usually ask me to play with them at least once a day. Sometimes I’ll drop what I’m doing to join them on the floor. And sometimes, I feel myself tense and cringe at their request. You know, it’s always at a time when I’m trying to get dinner on the table, or making lunch for tomorrow, or folding clothes, or doing the other things off the never-ending list so I can feel some sense of accomplishment in this crazy, chaotic world of motherhood. 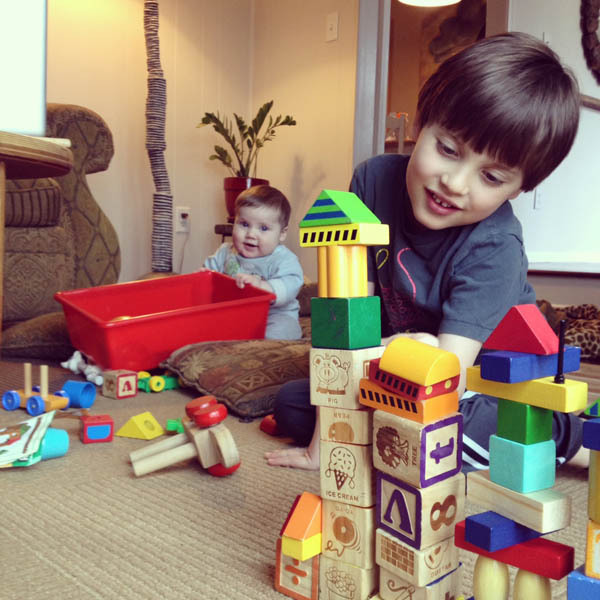 I notice when I do make the time to play with my boys, they are happier and we feel more connected throughout our day. And it’s not like they need me to play with them all day. 30 minutes of play goes a long way. 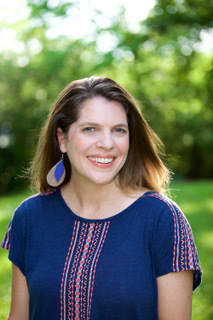 Today, my friend Melitsa (and Inside Out Take Action Guide Contributor) is here to share about her wonderful new guide, Simple Parenting and Play Planner. Hi everyone. It’s Melitsa popping over from Raising Playful Tots. Thank you, Shannon, for letting me share a little project and my hands aren’t empty. Yes I’m bringing a gift! If you’re regular to my blog or podcast you’ll know that in my corner of the world we’re very much into supporting intentional play and family actions. It’s one thing to have the good intentions and a whole other story to do this with our diverse families. We know that writing things down gets things done but we don’t often plan for play and those family things that seem like a great idea but we don’t get around to doing. That is a shame. 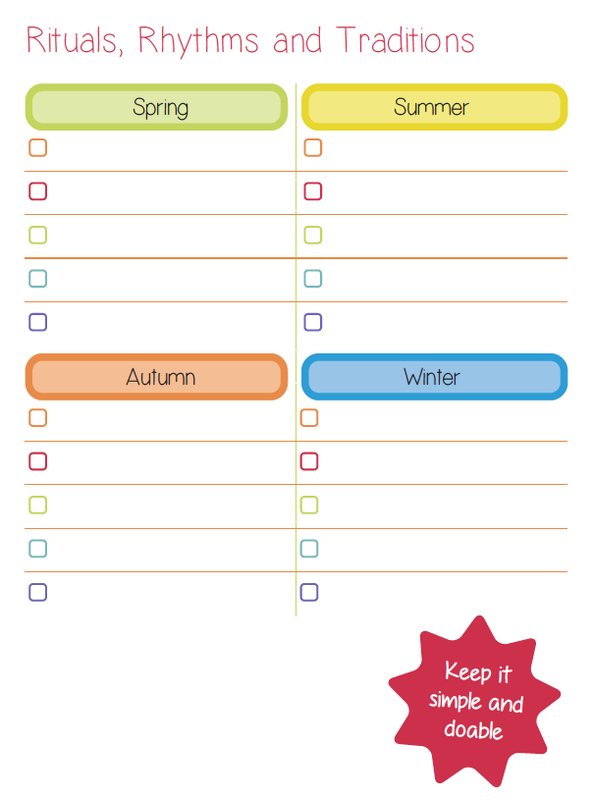 Well that’s about to change with the Simple Parenting and Play Planner! In this first edition we’re dipping in and taking time to pause, evaluate and decide the first steps to simple parenting and simple play. It’s a bit like game tag. The planner is your friend unfreezing you and now you get to go in the direction YOU ( and your family) choose…. Melitsa is proud to share this digital edition with you in PDF so you can print what you need. I am not an affiliate but I did get a chance to peak at her planner and it is colorful, organized and super inspiring! 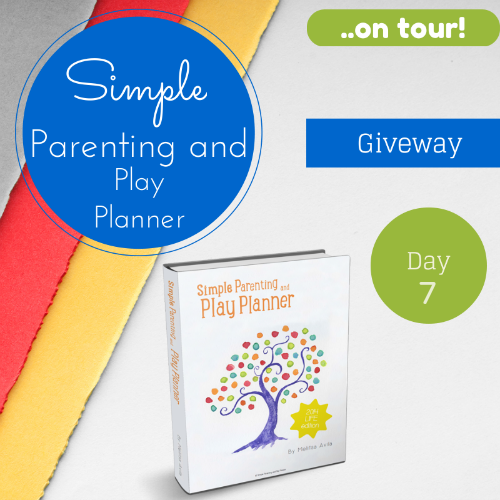 I’m happy to be one of the stops on The Simple Parenting and Play Planner blog tour and to give you a chance to win a copy of your very own. Simply leave a comment on this blog post and let us know what kind of playful activities you enjoy doing with your children. For an extra entry, stop by and “like” my Free Spirit Facebook page. The random drawing will end on April 16th midnight C.S.T. I’ll announce the winner on April 17th. And for more chances to enter, stop by these other participating blogs. 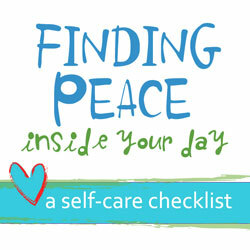 Visit Simple Parenting and Play Planner to learn more. Thanks, Melitsa, for all the wonderful inspiration. Psst…more give-aways coming up this week! my son and I really like going for a walk. we tell lots of jokes to each other when walking. we also play board games and spotit. yesterday he asked me to build blocks with him. he asked me to play figurines with him but his all killed mine, repeatedly, so I didn’t want to play anymore. So funny, Nina, about your son killing off all your guys. My boys simply love when I take that time to play with them. I try to do it more often because I can see how much it means to them. It offers such amazing bonding time. By the way…you are the winner of the random drawing for the Simple Parenting & Play Planner… I’ll get you in touch with Mel. Woo hoo! I really love to play “pretend” with my son.His current favorite game is to take out all of his toys, place them on the coffeetable, then pretend to drive his “sleigh” to different houses, where he then “delivers” his toys, one by one, to me. We also really enjoy reading books together – not playing per se, but still something we like to do together! This is an area I need help in! I love trying new creative things with my boys – science experiments, love exploring outdoors and visiting places. I like puzzles and drawing. I do struggle to make time for it though…this planner sounds like a great idea! We enjoy playing games with my older son, guessing words and numbers, playing with toys and reading books with my middle son and playing cuddles and kisses with my princess baby! And all of them love playing in the park! I am a FB fun! My absolute favorite is watching the free spirited way in which my girls follow their imagination. Often there are no toys needed as they create and go with the flow of whatever bubbles out in the moment-it’s such a joy to watch. 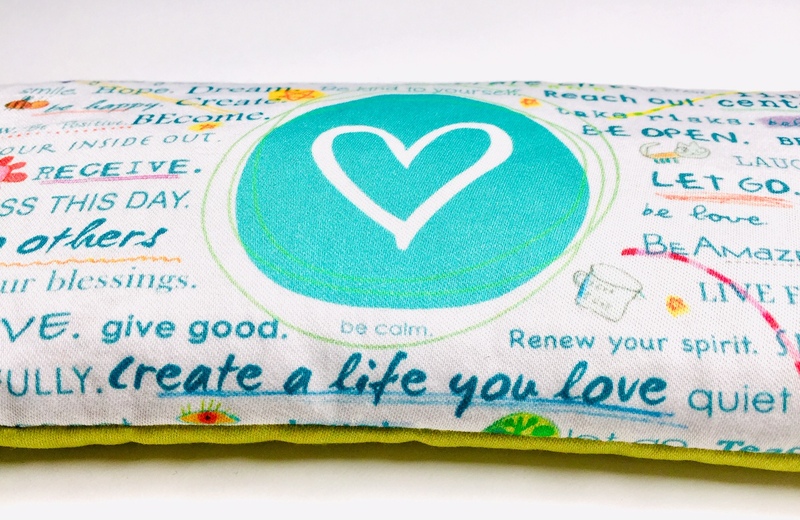 Nice to *meet* you Shannon, on this fun blog hop! Nichi – Nice to meet you too! thanks for stopping by. That is one of my favorite things too – the pure joy that comes from the SIMPLE and space to let the imagination soar! I appreciate you sharing. Oh my goodness! Chloe and I enjoy setting up the easel outside and painting, twirling in the sun, and playing in the kitchen. I need some refreshing fun ideas that are easy to execute. Dawna – can we come over to paint and play?! I love painting or playing with playdough with the children, or anything outside. We’ve had a long, long winter, and it feels so great to be able to take them outside again. They love it too! LOTS of exploring nature. We are blessed to live in the country and have a nice variety of landscape (pasture land) around us. I like just taking the kids out with a bucket to gather sticks, rocks, leaves, talk about nature, maybe play a game or two or make-believe (and of course bring the camera) . 🙂 It is easy to play because I feel carefree & excited to join in. Erin – what a gift you are sharing with your kids – the love of being in nature, playing and being together! I appreciate you!